Le us introduce two new Activesol modules! Flexible Activesol 90Wp Panels have been designed for the efficient use of narrow spaces on boats and camper vans. The compact design gives a plenty of options for installation. 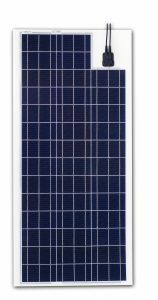 The new panel is characterized by higher performance thanks to the use of monocrystalline cells. 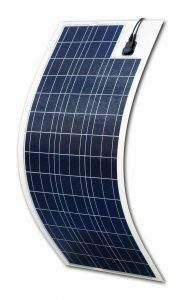 90Wp panels are available in ACTIVESOL LIGHT and ACTIVESOL ULTRA.